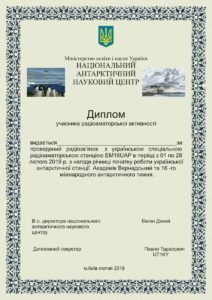 Great opportunities at the 16th Antarctic Activity Week – W.A.P. While waiting the start of the 16th AAW, next febr. 16th, just few comments on the new entries. 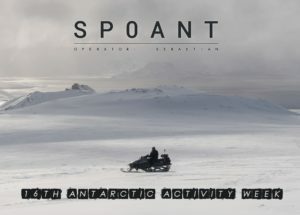 Another ”New Entry” in the 16th AAW is Sebastian Gleich SQ1SGB who has got his AAW callsign as SPØANT (WAP-298) and will join the International Antarctic Activity Week. QSL via SQ1SGB.